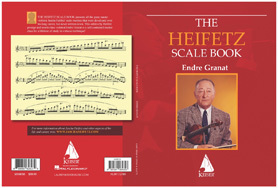 Endre Granat was a student and protégé of Jascha Heifetz. As premier concertmaster for the Hollywood film industry, he has been chosen by the greatest Hollywood film composers ranging from Miklos Rozsa to John Williams and from Henry Mancini to James Newton Howard and Hans Zimmer as their orchestra leader. 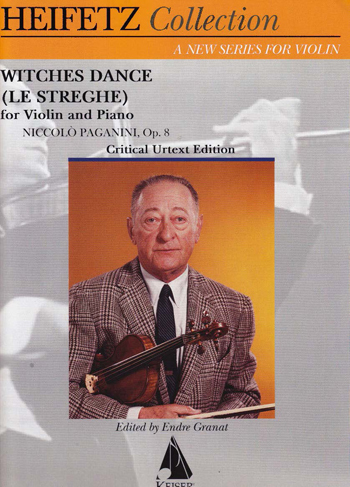 He has been concertmaster at the Emmy’s, Grammy’s, Academy Awards, countless television shows and records. His solo and symphonic activities on four continents include performances with conductors such as George Szell, Sir Georg Solti, and Zubin Mehta. He premiered the Sequenza #8 by Luciano Berio and gave the first performance of the Schoenberg Violin Concerto in Los Angeles. He is a Laureate of the Queen Elizabeth International Competition and recipient of the Grand Prix du Disque and the Ysaye Medal. Mr. Granat served as Assistant Concertmaster in the Cleveland Orchestra under George Szell and Concertmaster for the Goteborg Symphony under Sir Charles Mackerras. He was a Fulbright Scholar and acted as professor of violin at the Royal Conservatory of Music in Goteborg, Sweden, Cleveland Institute of Music, University of Illinois, the California State University, Northridge, Seoul National University and the University of Southern California. He is an editor for the Lauren Keiser Music Publishing Company. 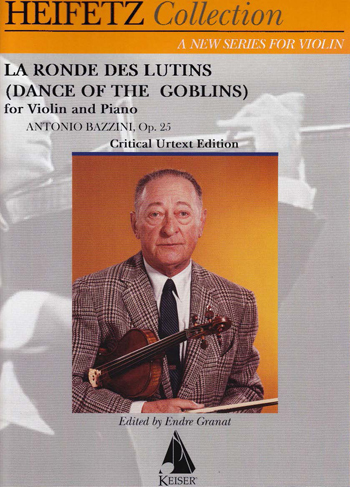 All of the following editions are available wherever sheet music is sold.